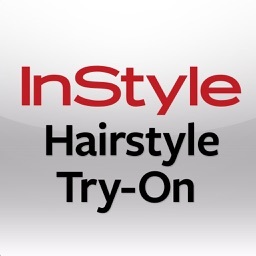 InStyle Hairstyle Try-On by Time Inc.
Never have a bad hair day again with the InStyle Hairstyle Try-On app! 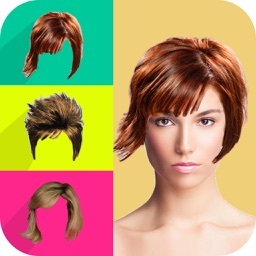 Your perfect haircut and style is at your fingertips. 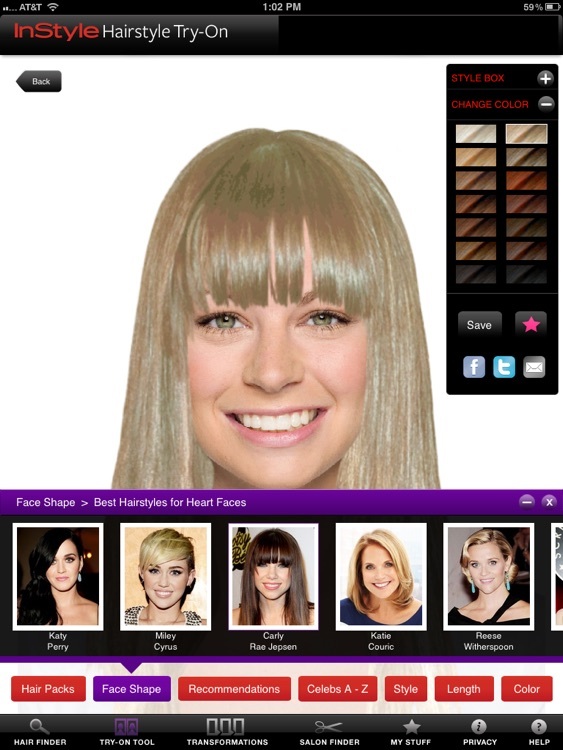 Easily try on and adjust the hottest celebrity hairstyles on your own photo, use our auto-detect technology to accurately determine your face shape and try on star styles for that shape. 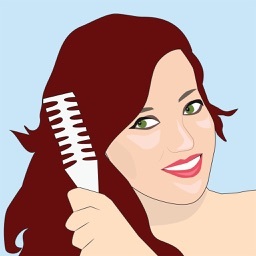 Share the amazing, realistic results, get tips on how to get the look, find an InStyle-approved salon – all in one app, built and powered by TAAZ! Simply download the app to get started! 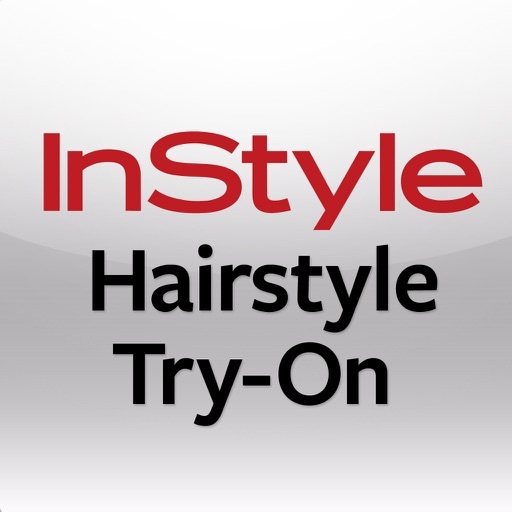 The popular fashion magazine, InStyle Hairstyle Try-On, arrives on the iPad and helps women choose the best personal hairstyle based on several factors. 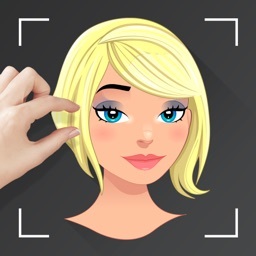 This app will help you look like a star!